How much does a CV Axle Shaft Assembly Replacement cost for your car? The cost of a CV Axle Shaft Assembly Replacement depends on the type of car you drive. 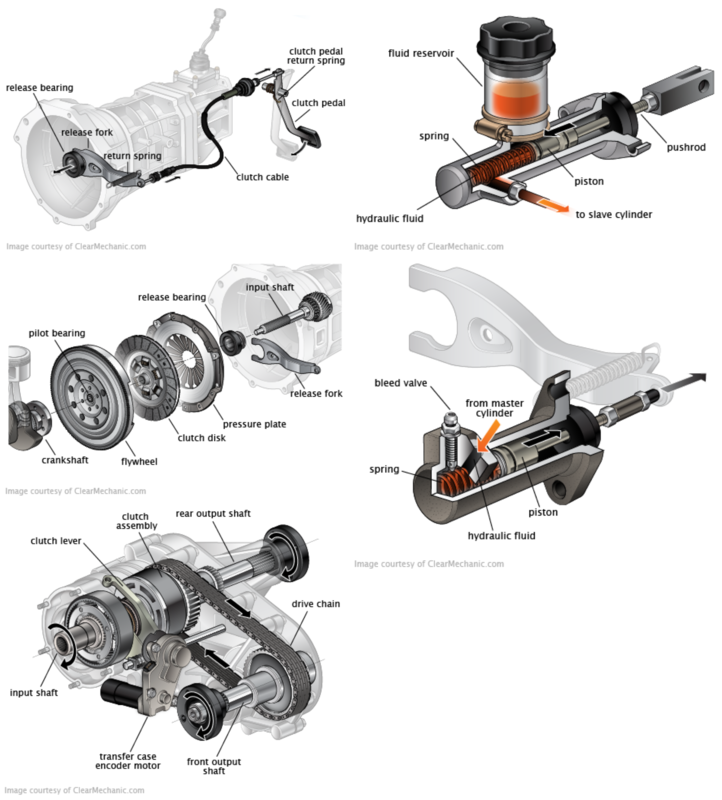 The CV axle primarily works to make your car’s wheels rotate. Connecting the transmission and your wheels, the transmission rotates the axles and turns the wheels when you steer. 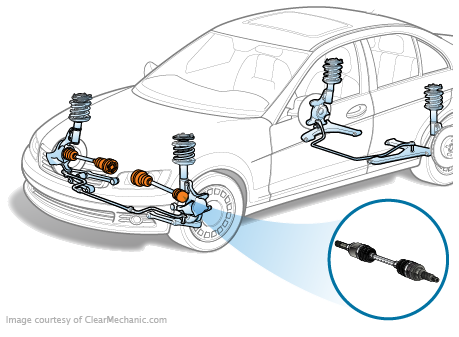 Without working axles, your car isn’t going to get very far (it won’t move at all). Axles turn your wheels. How far do you think you’ll get if your wheels don’t turn? Our experts bet not that far. Even if they start slowing down, this hurts your mileage and could leave you in a really bad spot if your wheels stop in traffic. If your wheels slow or stop turning, have one of our mechanics on standby come and repair your vehicle right at home!